Partially Concaved Back Profile - improves the pick-up and balancing. 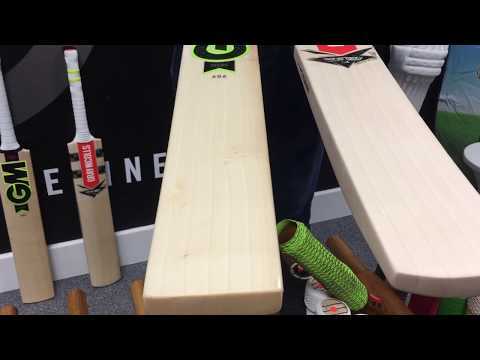 GM DXM Academy bats are optimised for players needing that inbetween size from Harrow to Senior (Short Handle). 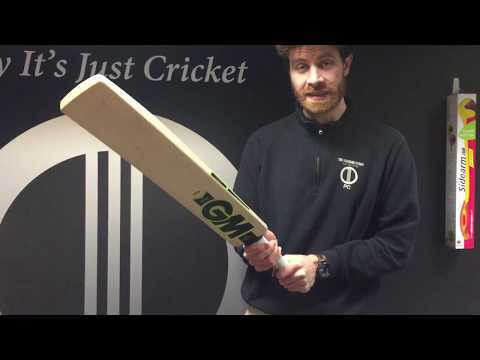 The GM Zelos DXM Academy 606 Cricket Bat is therefore ideal for shorter adults, or anyone who is between 5'6" and 5'8" in height.